Perfect colours and flawless finishes. Quality workmanship and exceptional customer service. 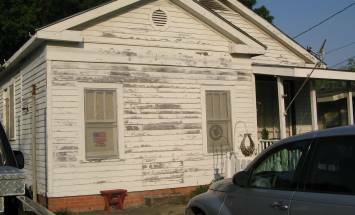 Is the exterior of your home peeling, cracking or chalking? Let Bowral Painters refresh that tired old paint job today! Turn your interior from everyday to exceptional! 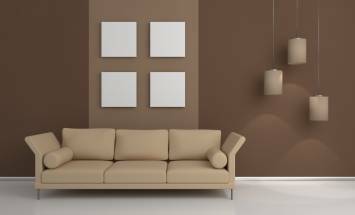 Talk to Bowral Painters about the right colour, texture and style for you. Modernize, revitalize or completely renovate your home. 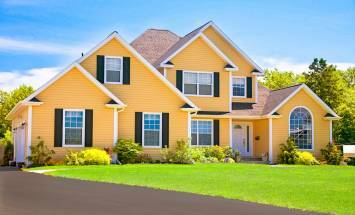 A new paint job will add instant value to your home! Contact us today. We take pride in our preparation and cleaning prior to starting the painting, making sure that any paint job delivers a long lasting and reliable result every time. From the smallest, most detailed job, to complete home makeovers, we have the same desire – quality workmanship and customer satisfaction. We service Bowral, Moss Vale, Mittagong, Berrima, Sutton Forest, Welby and other areas throughout the Southern Highlands. Why not contact us today for a quick, simple and obligation free quote. Check our live Instagram feed!